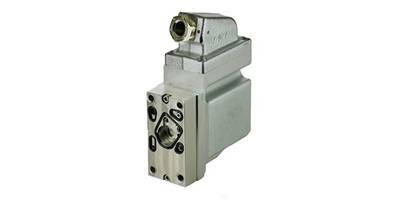 Remote Switch Actuator RSA-242 allows tripping at a distance of up to 300 ft.
DGII Series Rotary Actuators come with DC input AZ Series driver options. 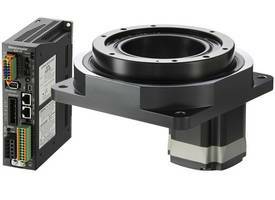 NCC08-75-3000-3X Voice Coil Actuator features moving coil design. 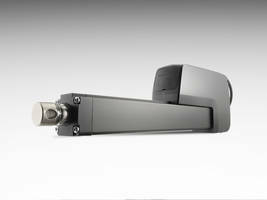 Electrak HD Linear Actuators meet IP69K, IP67 and IP66 ratings. 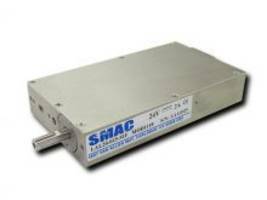 SMAC Moving Coil Actuators are IP 67 rated. 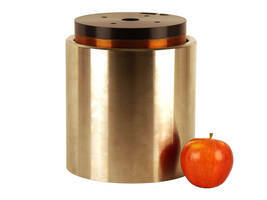 SMAC Moving Coil Actuators are available in LAL95 and LCA50 series. 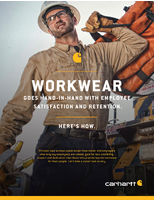 Units are suitable for food- and beverage-handling equipment applications and are dust-proof and water-proof. LAL95 offers peak force of 195N and maximum stroke of 50mm whereas LCA50 provides force up to 110N and stroke of 50mm. 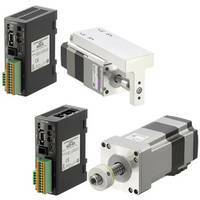 35DBM Linear Actuator is RoHS compliant. 35DBM Linear Actuator comes with 35mm linear stepper motor and is equipped with magnetic circuit which is powered by neodymium magnets. Unit offers holding force of 112N and is suitable for auto injectors, laboratory automation, medical pipettes and valve actuation applications. 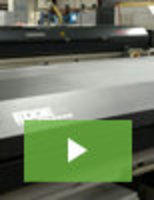 Product is offered in captive and non-captive versions and features 7.5 deg step angle. 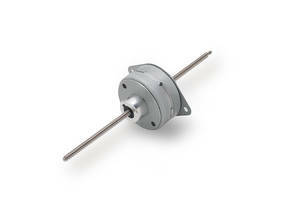 Electric Linear Actuator is IP66 rated. 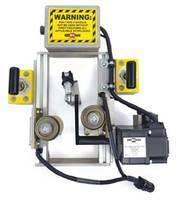 PVE-EX Electrohydraulic Actuators feature cast iron enclosure. 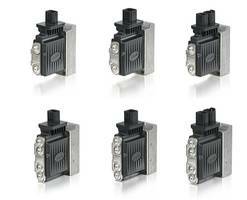 Proportional Valve Electrical Actuators feature built-in safeguards.